Dengue remains a public health problem in the Americas despite the efforts of the member states to stop and mitigate the impact of epidemics. It is a dynamic systemic infectious disease. The infection can be asymptomatic or show with a broad clinical spectrum that includes serious and non-serious ways of expression. After incubation, the disease begins abruptly and goes through three phases: The febrile, critical, and recovery stage. Dengue needs to be addressed as a single disease with different clinical presentations ranging from benign conditions to severe clinical courses and outcomes that may lead to death. subjects’ immune system response to the injection in the form of anti-Ebola antibody production. Blood samples will be collected and tested after 6 and 12 weeks of vaccination. The discovery of the first antibiotic, started a new era in medicine and has proven to save many lives. We are now facing a great public health crisis that may become a post antibiotic era. The misuse and overuse has increased the number of drug resistant germs. Even the Obama administration has decided it is the first white house plan to address antibiotic resistance which causes more than 2 million illnesses a year and 23,000 deaths only in United States. A bacteria becomes resistant to a drug when it has changed or adapted in some way and either neutralize the drug effect or protects from the action of the drug. Any bacteria that survives antibiotic treatment can then multiply and pass on its resistance properties, thus the next person infected by it will not respond to the drug or antibiotic and even more, some bacterias can pass their resistance to other bacterias. The fact that a bacteria can develop resistance to a drug is normal and expected, however the way drugs are used by professionals affects how quickly and in what extend the drug resistance occurs. Antibiotics are meant to be use for bacterial infections, with correct doses according to the age and weight, adequate for the type of bacteria and short expectrum and necessary time to kill the bacterias. 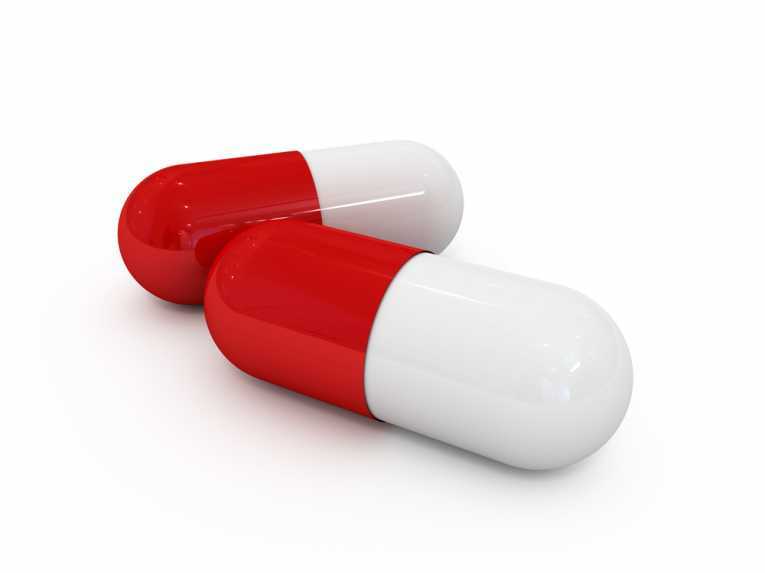 Overuse of antibiotics occurs when a viral infection is treated with antibiotics. The antibiotic still works against the bacterias you have in your body and change the normal flora but it doesn’t do anything for your current infection, thus it does more harm than benefit. Doctors may prescribe antibiotics before receiving test results that identify the actual cause of infection. People who want quick relief from symptoms, regardless of the cause of illness, may pressure doctors for antibiotic prescriptions. People may take antibiotics purchased abroad or via the internet for self-diagnosed illnesses. ← April 7th is World Health Day!